Using technology in schools to enrich educational experience is nothing new. 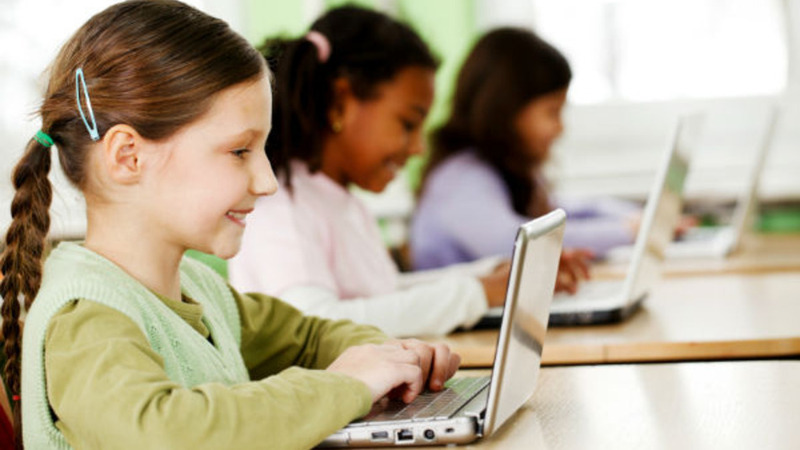 Schools across the country have raced to adopt current technology resources that will prepare students for the future. But tech gurus building a school focused on technology-aided personalized learning in order to disrupt the entire educational system? Well, maybe that is something new. This week the New Yorker published an excellent piece by Rebecca Mead that takes an in-depth look at Silicon Valley’s recent entrée into education. Mead presents an interesting portrait of a private school where students embark on self-guided studies based on their interests and level, aided by tablets and sophisticated lesson management software. Meanwhile administrative tasks are automated to let teachers focus on what they do best: teaching. Teachers and parents also have their own software tools to monitor and assess students’ progress in real time. Welcome to the AltSchool, a new type of school founded by Max Ventilla, former Head of Personalization at Google. Learning on a unique path tailored to each students’ individual needs seems to run in stark contrast to the nation’s recent moves towards more standardization with Common Core. Traditionally it has been next to impossible for a teacher in a classroom of 25 students to cater lessons to each individual student. However, thanks to sophisticated software and mobile technology that is beginning to change. And not just in private schools founded by tech entrepreneurs, some public schools have also taken a more personalized approached recently with hybrid learning, or “blended learning” models that mix lectures, group studies, and self-guided study with special curriculum software. At Aspire we’re excited about the potential of machine learning and adaptive software to transform education. Through our recent partnership with Yellow Brick Capital, we’ve become friends with education software experts Smart Sparrow. They’re also focused on creating personalized learning experiences through adaptive courseware, learner analytics, and engaging individualized curriculum. In education the human component will always remain the most vital part of any child’s learning, but with the right technological tools, we can make it much better.